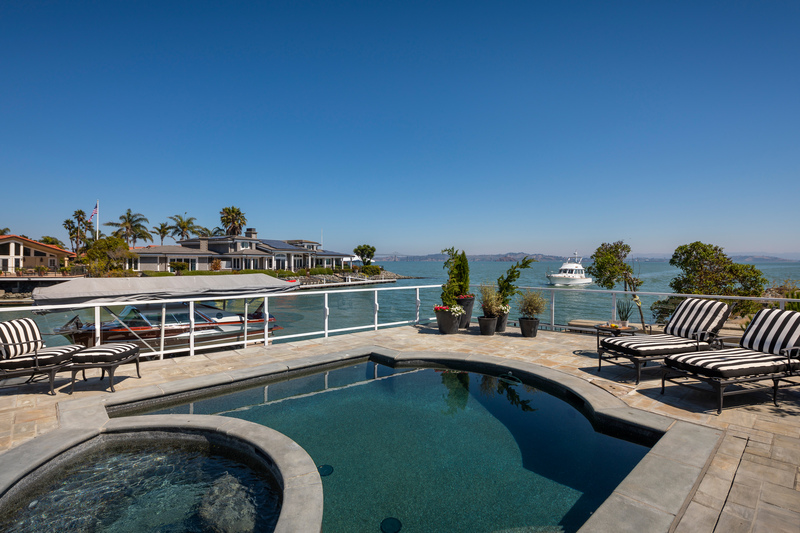 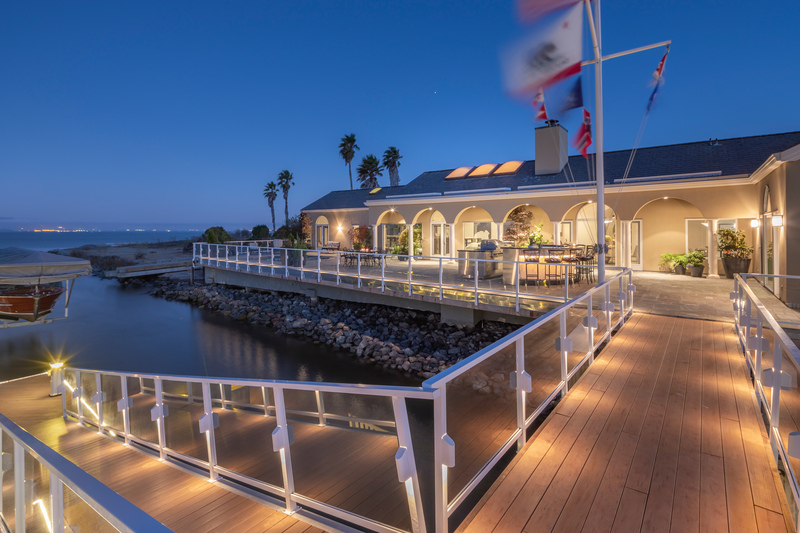 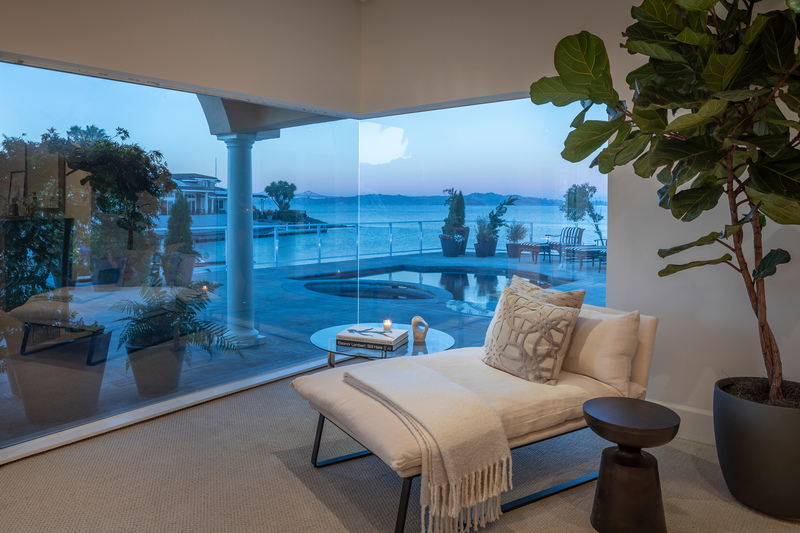 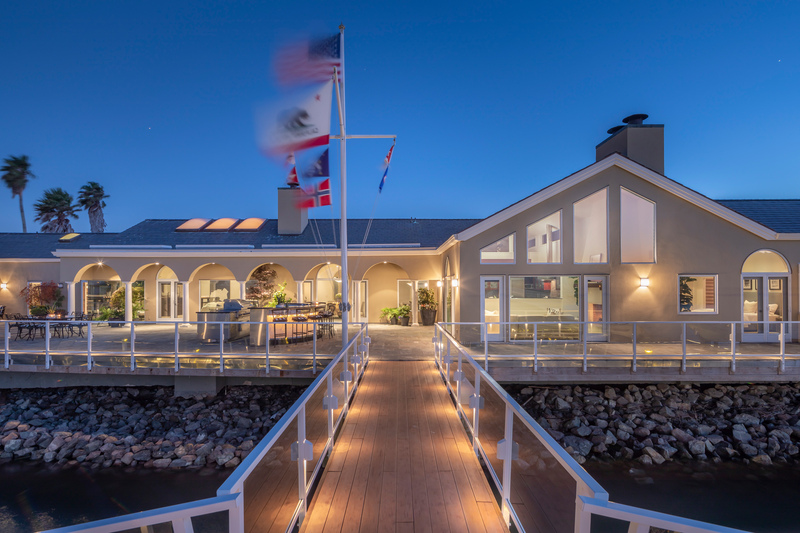 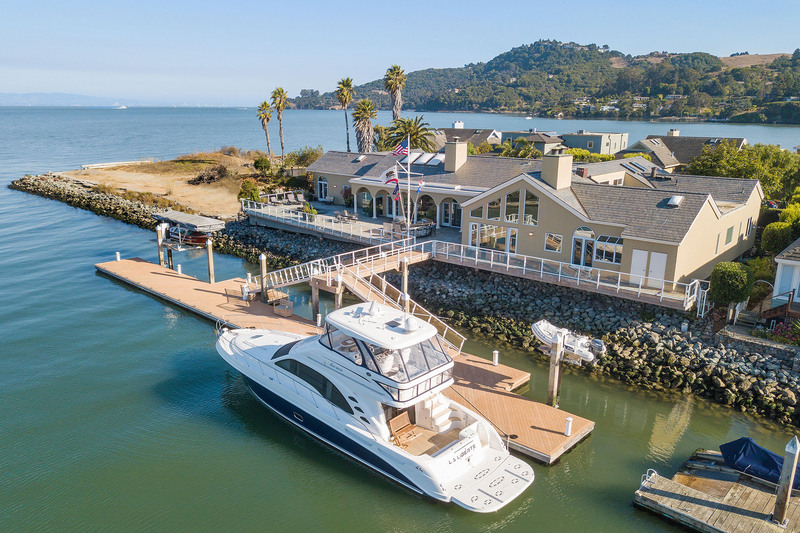 This extraordinary former Marin County Designer Showcase Home is located on a double lot at the end of a cul-de-sac in the exclusive gated waterfront community of Timmers Landing in Tiburon’s Paradise Cay. 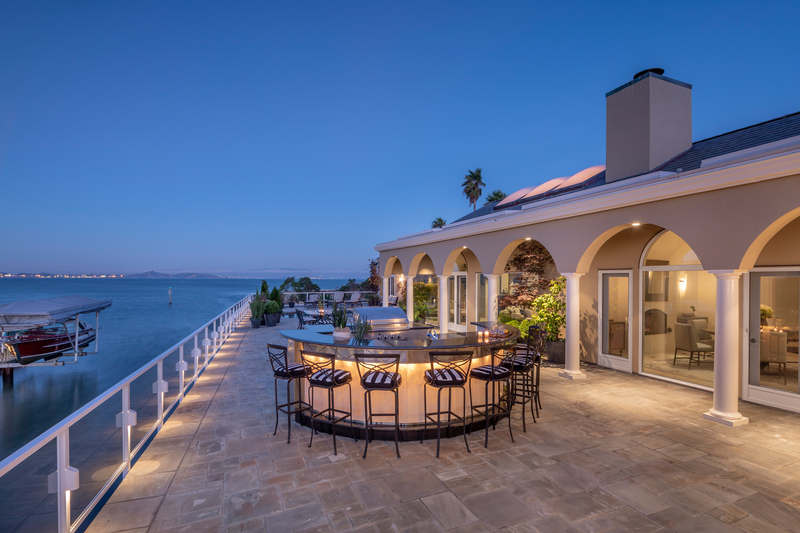 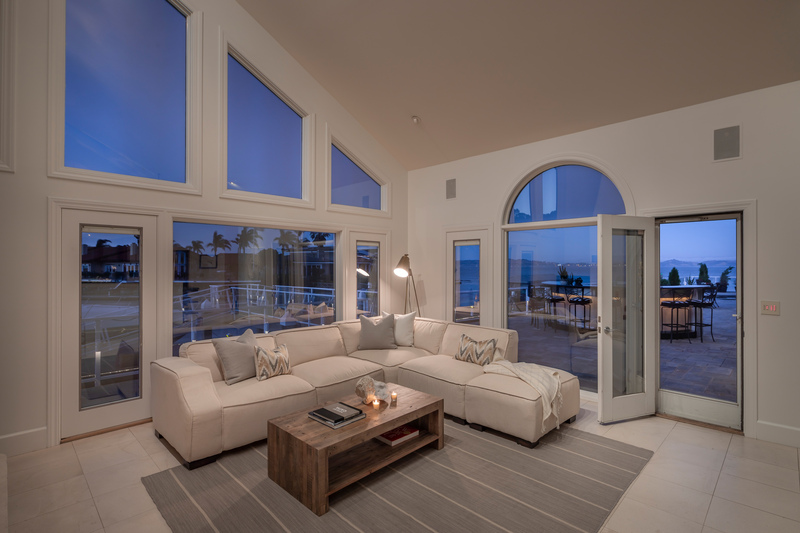 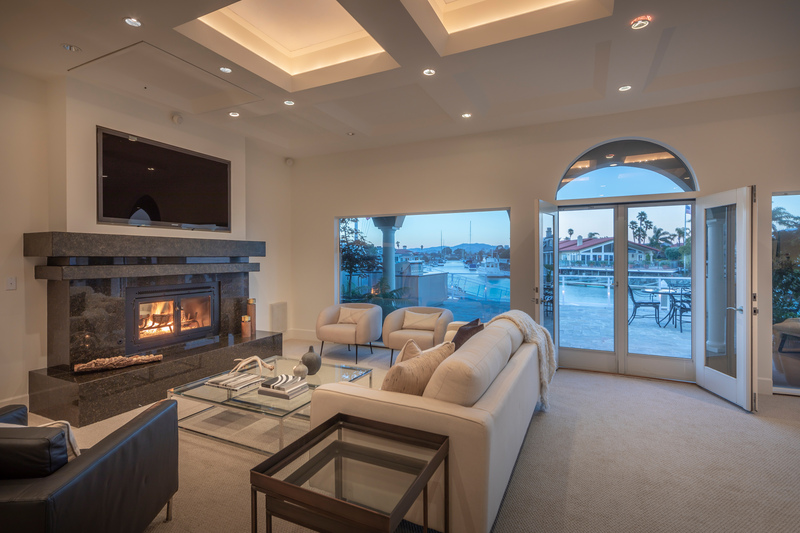 Views of the San Francisco Bay are prominent from nearly every room of the sprawling single story four bedroom, four and a half bath house. 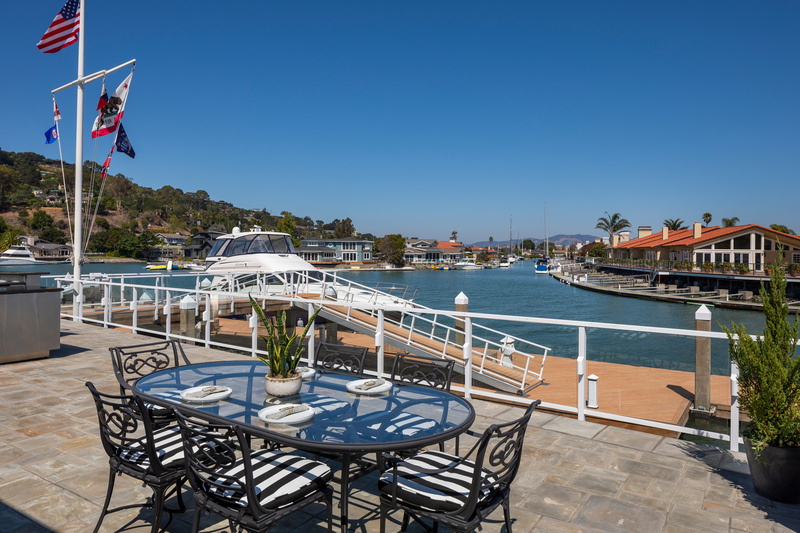 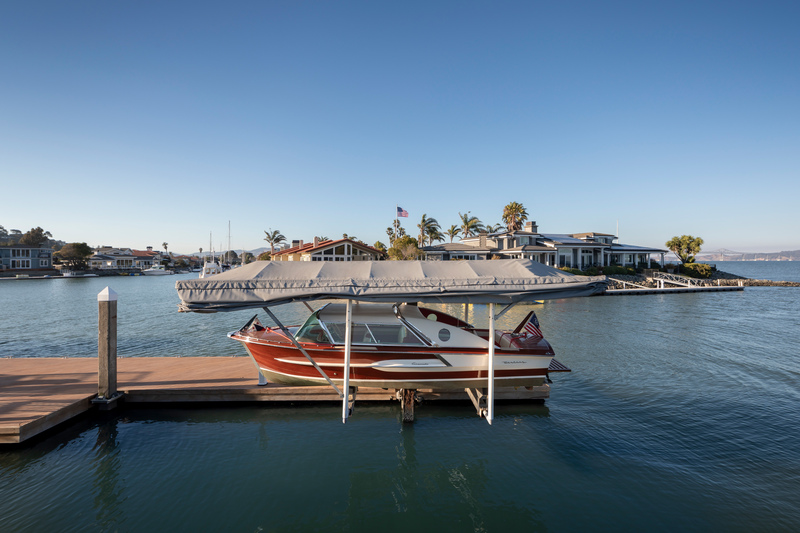 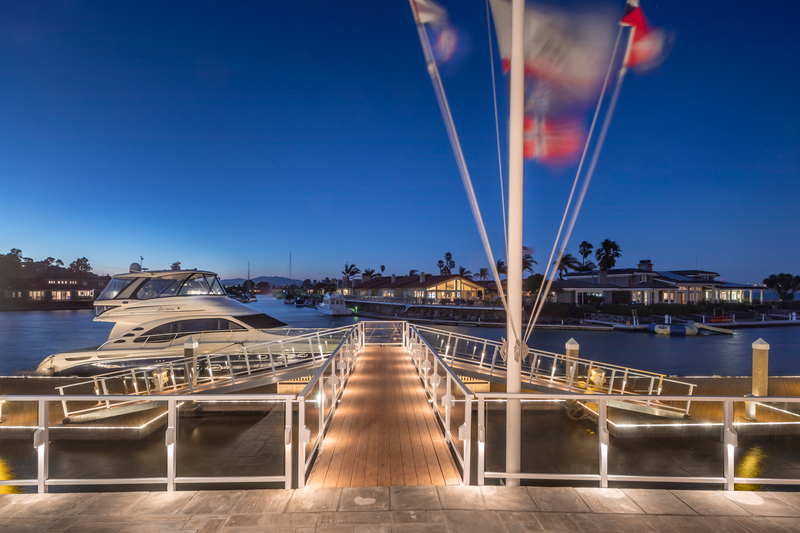 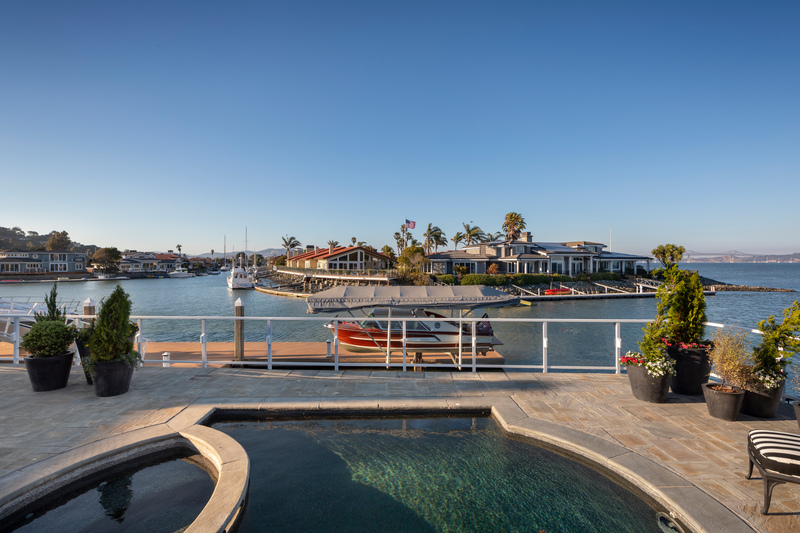 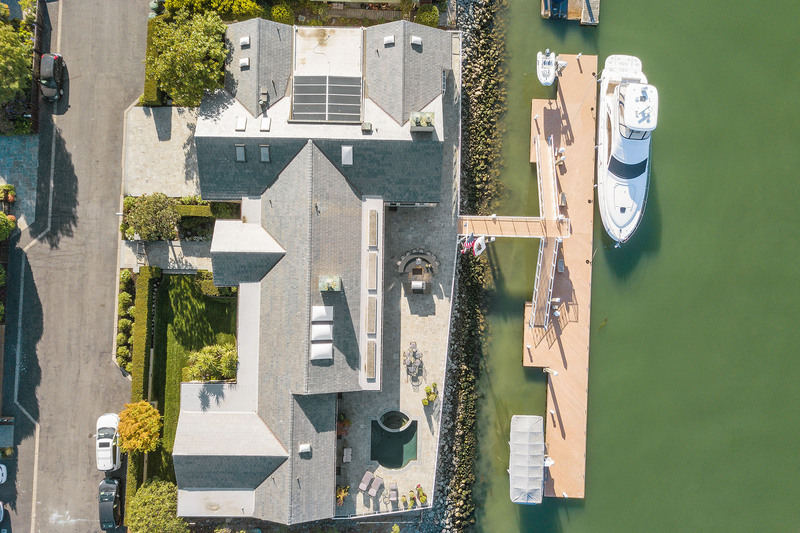 The entire back of the house opens to a huge blue stone deck with a pool, spa, and 140 foot custom boat dock with two boat lifts – luxury waterfront living at its finest. 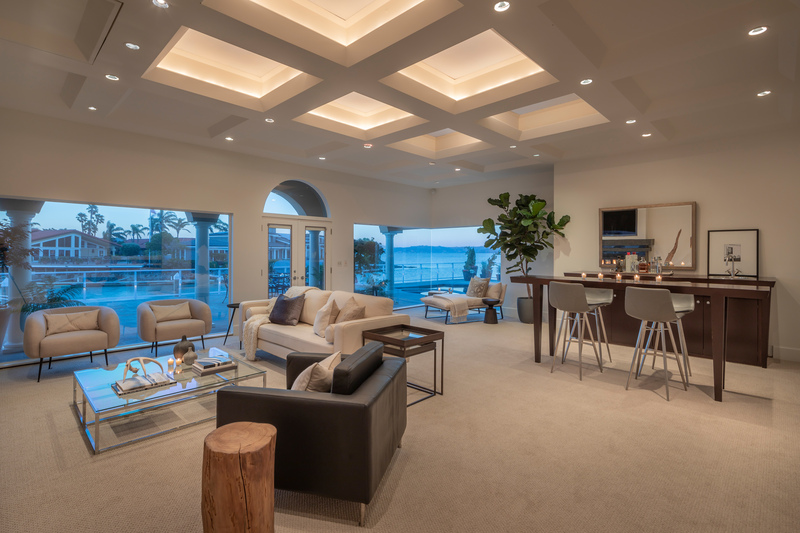 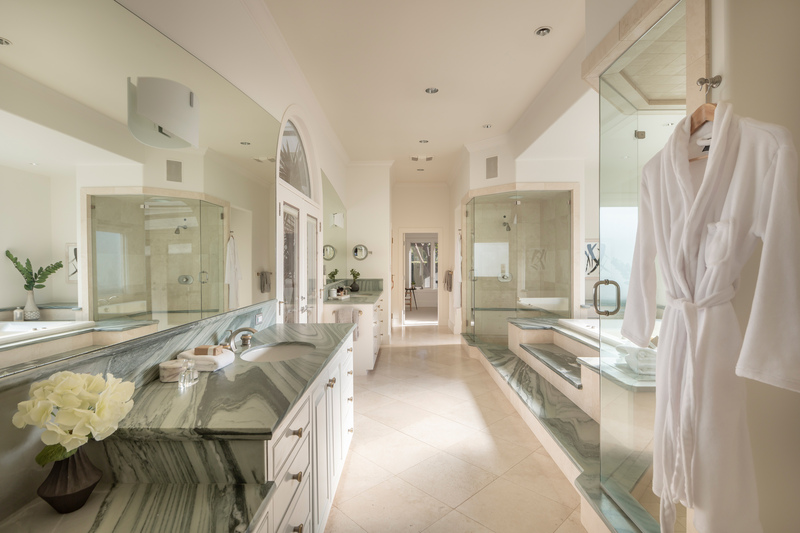 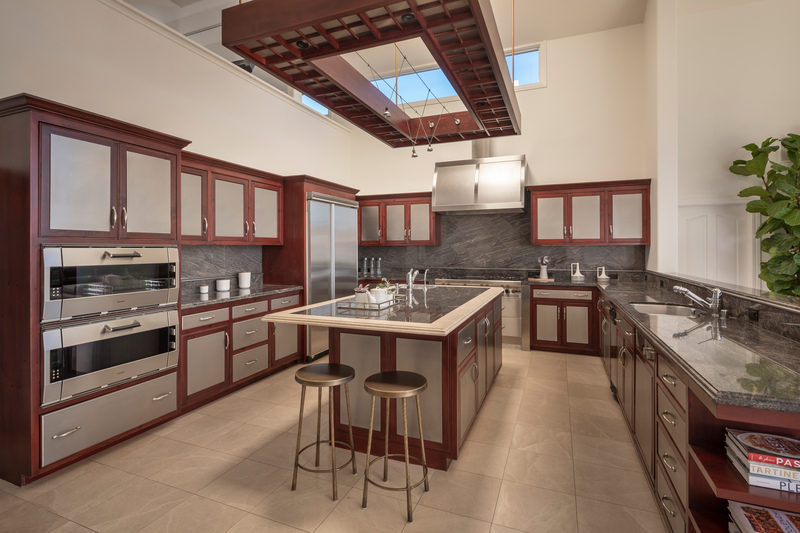 The interior of this large and luxurious home features the finest of finishes. 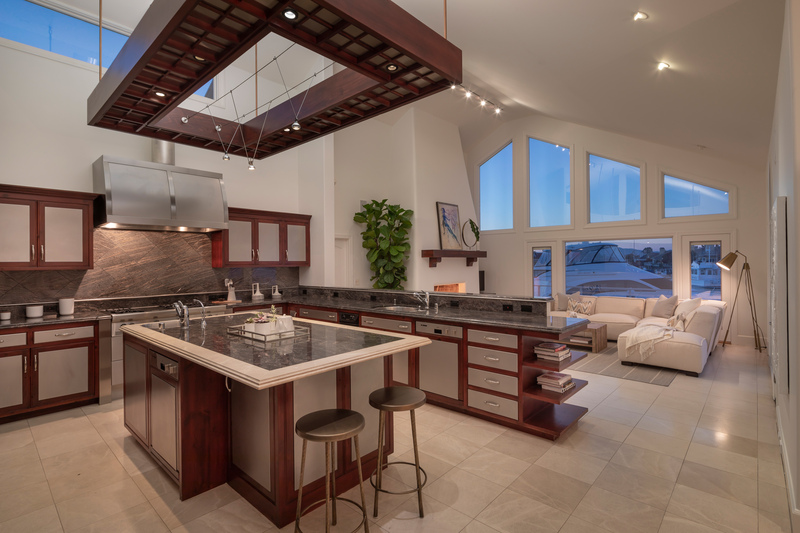 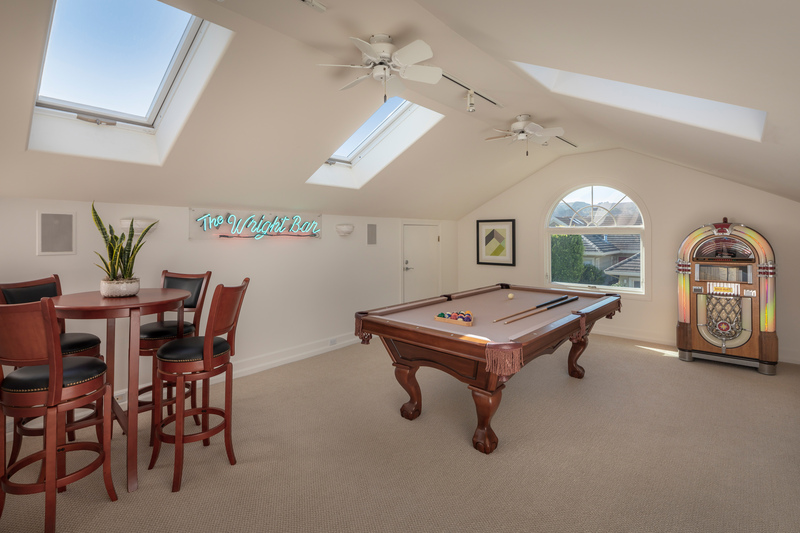 An entertainer’s dream, the house includes a chef’s kitchen with highest-end appliances, an indoor spa with a retractable glass roof, two offices, huge master suite, recreation room, and much more. 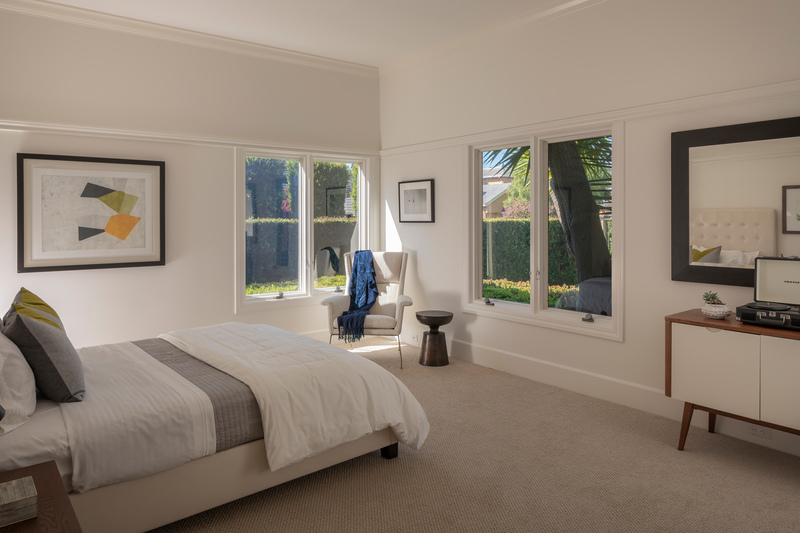 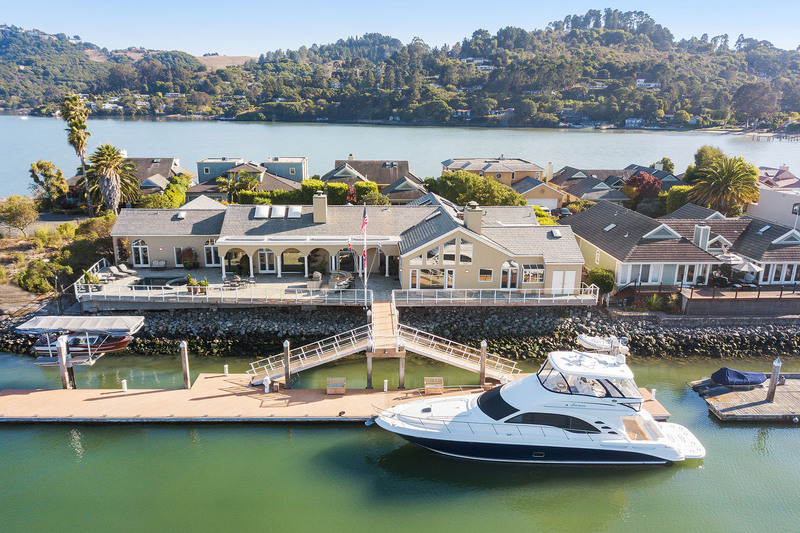 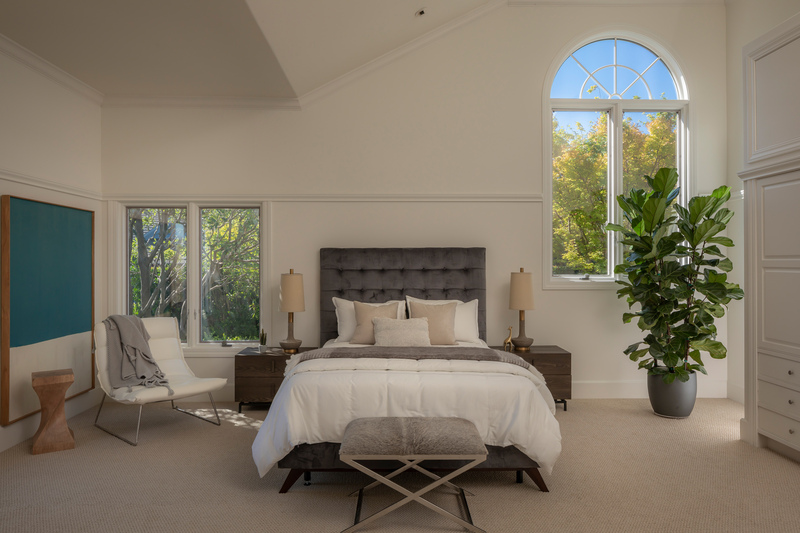 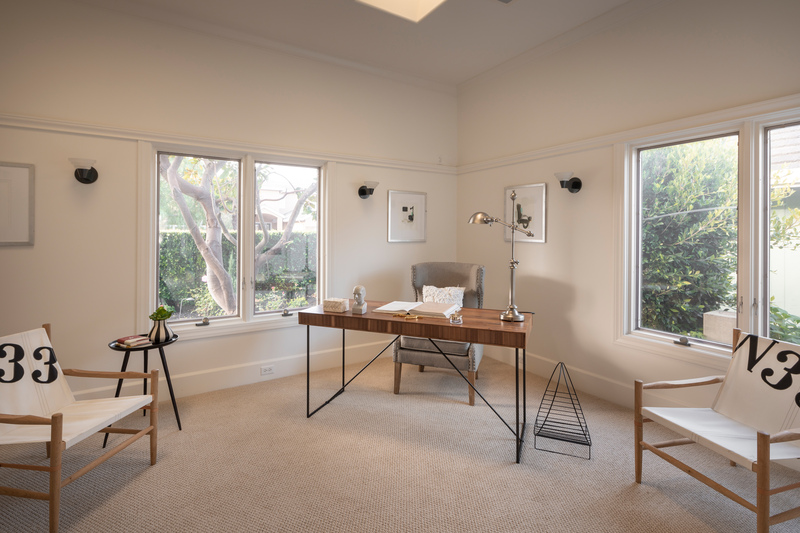 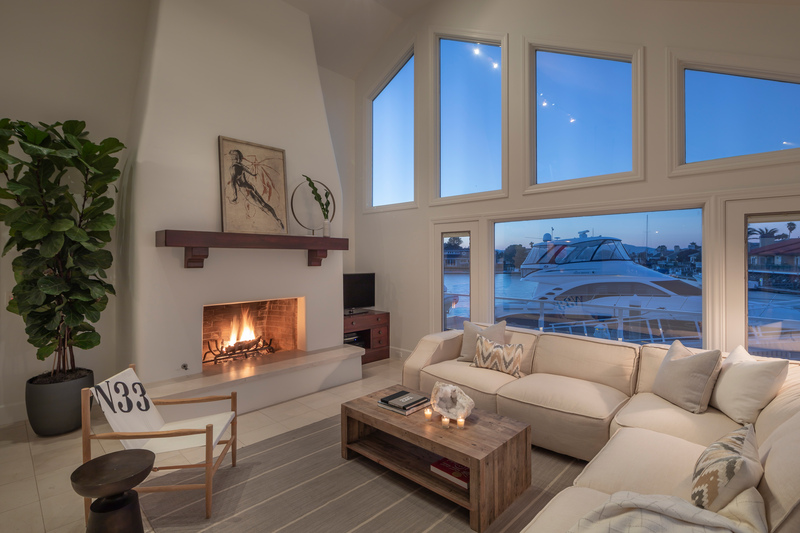 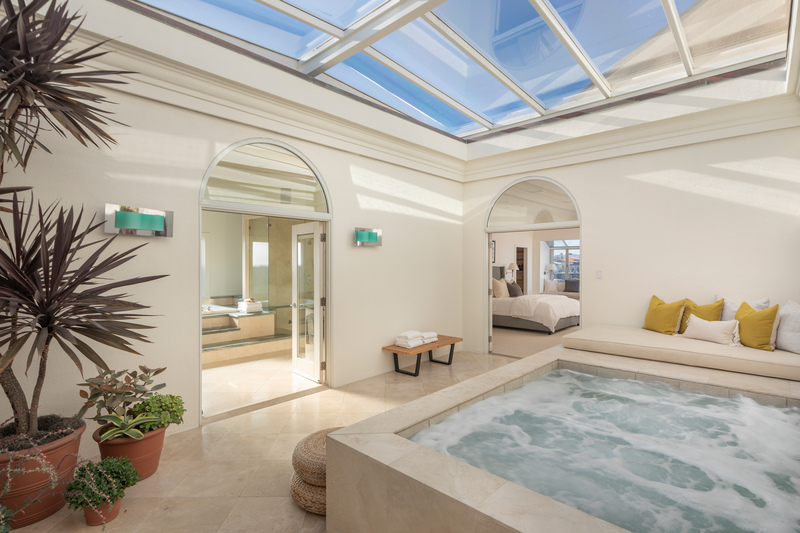 This truly exceptional home is ideal for families and commuters alike, with Tiburon’s shops, restaurants, and award-winning schools nearby, and access to San Francisco within minutes by private boat, ferry, or car across the Golden Gate Bridge. 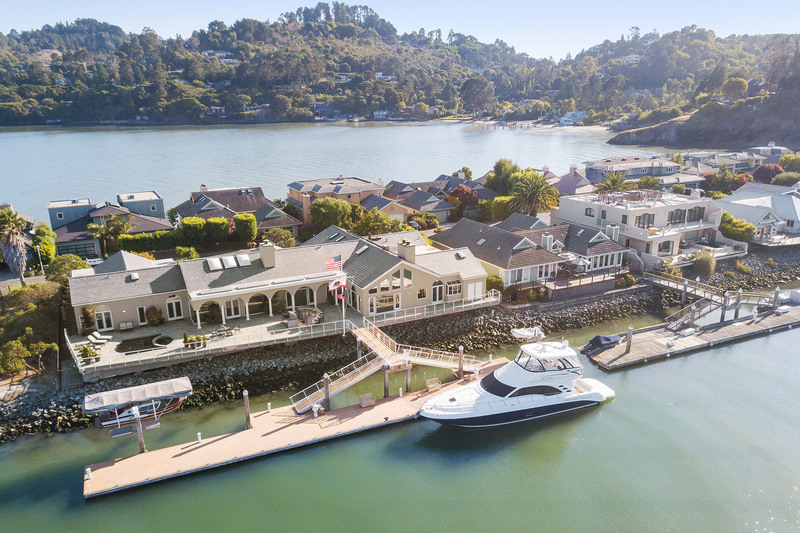 Tiburon’s waterfront location makes it a prime destination for Marin County homebuyers. 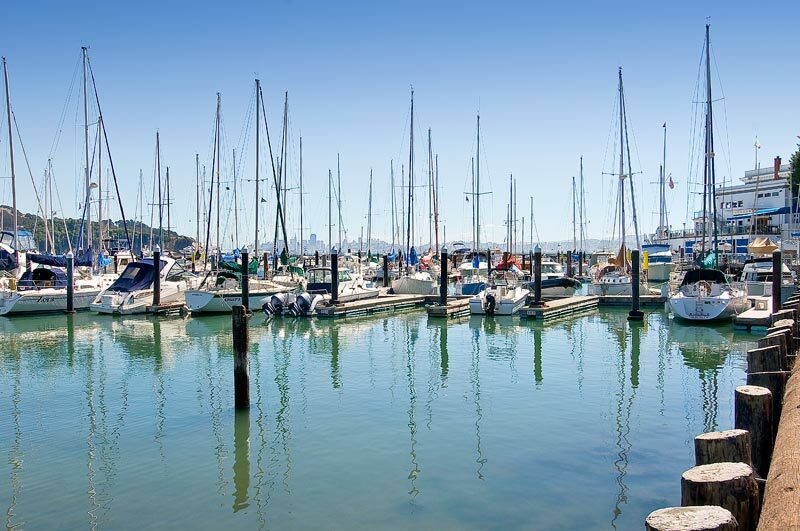 For a town of less than 10,000 residents, Tiburon offers a variety of activities that belies its small size. 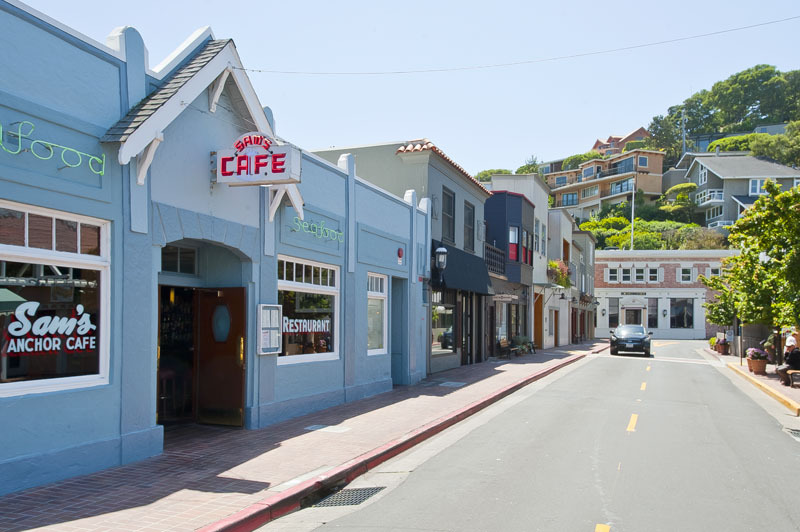 The annual Tiburon International Film Festival brings films from around the world. 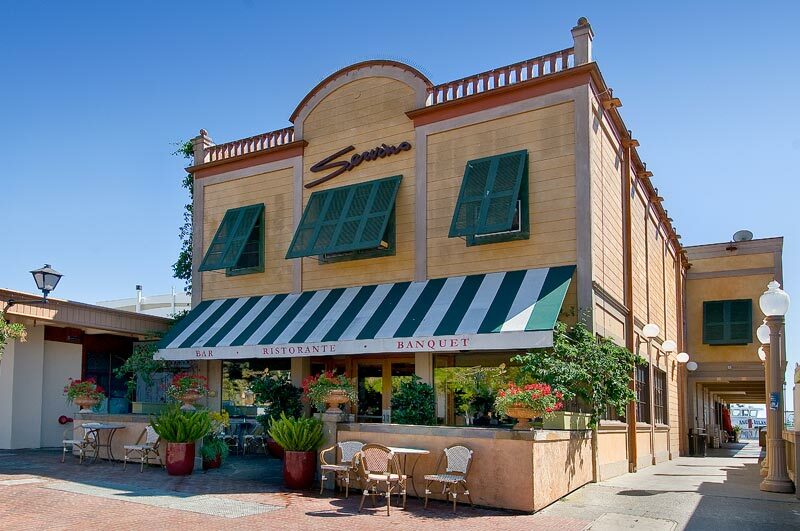 Residents enjoy shopping in the elegant boutiques along Ark Row, a leafy, block-long enclave of tiny shops that were once floating arks, and dining at the excellent restaurants along Main Street. 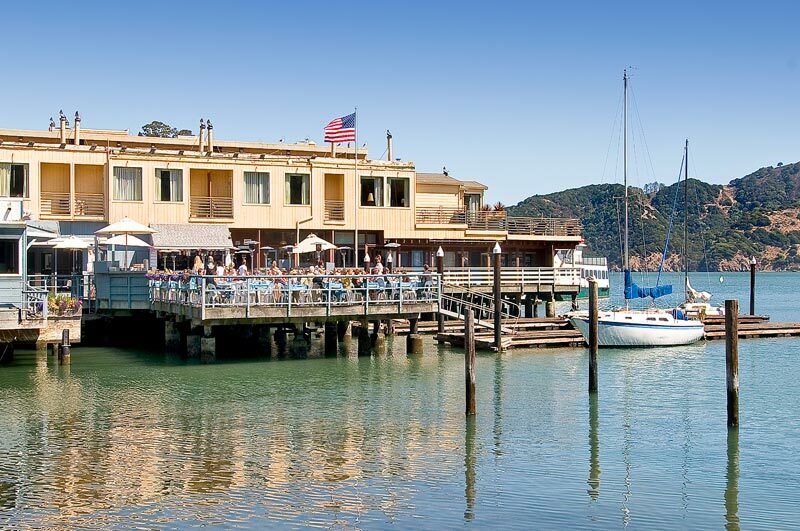 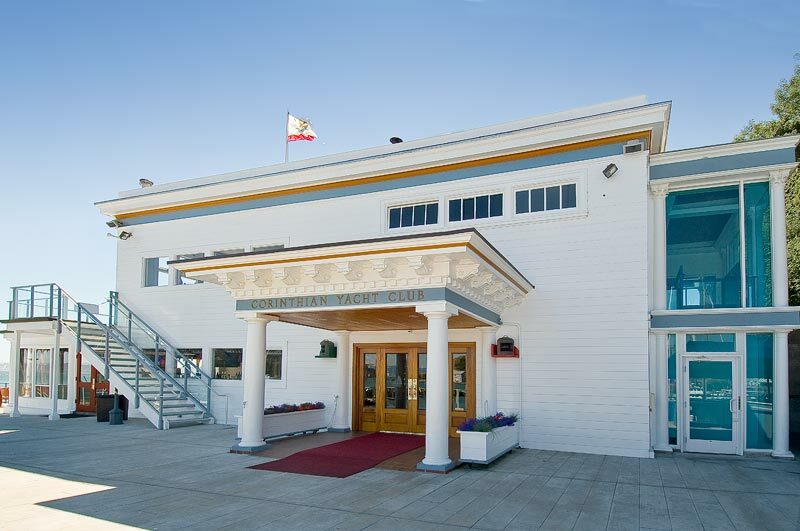 For the nautically inclined, Tiburon's Corinthian Yacht Club hosts races on the bay. 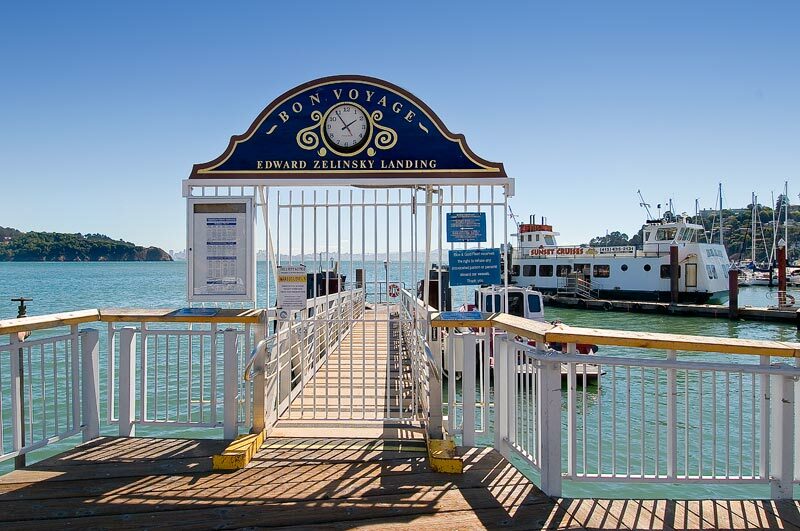 Ferries to San Francisco and Angel Island State Park leave from the dock at Tiburon. 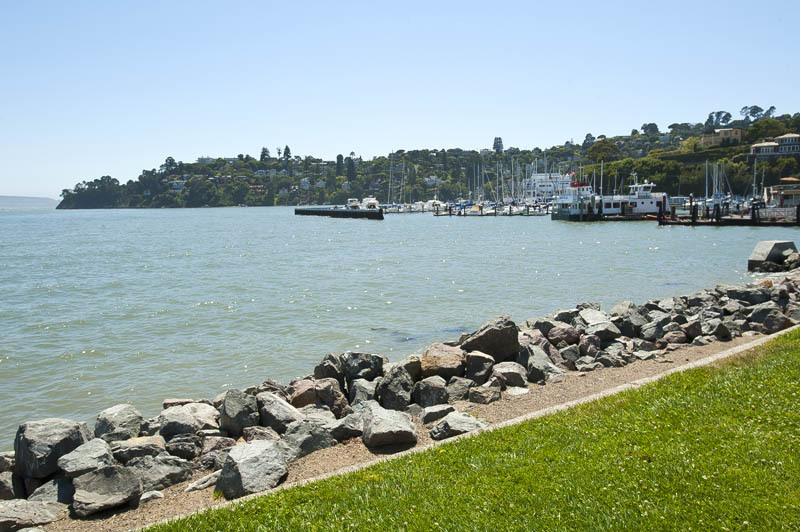 Tiburon's parks are strung out like pearls on a necklace along the water’s edge. 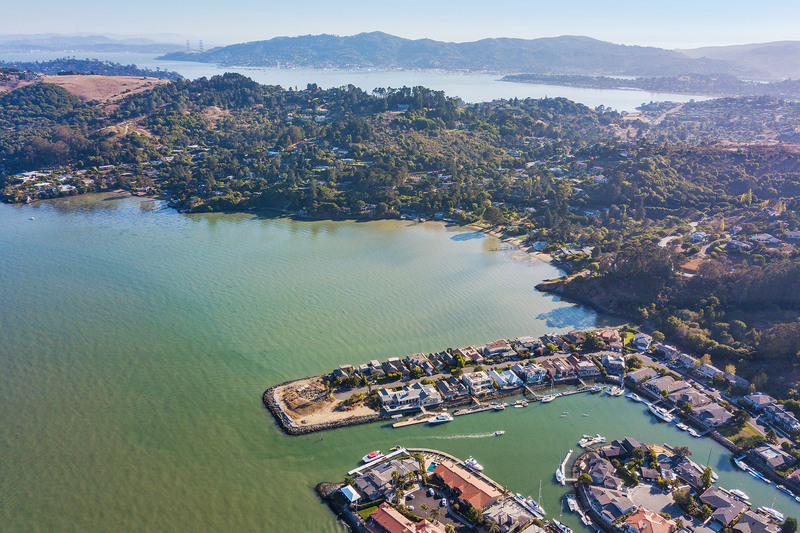 Blackie's Pasture, named after an old swaybacked horse that once lived here, is a popular spot for hikers, joggers, bikers, moms with strollers, and dog walkers. 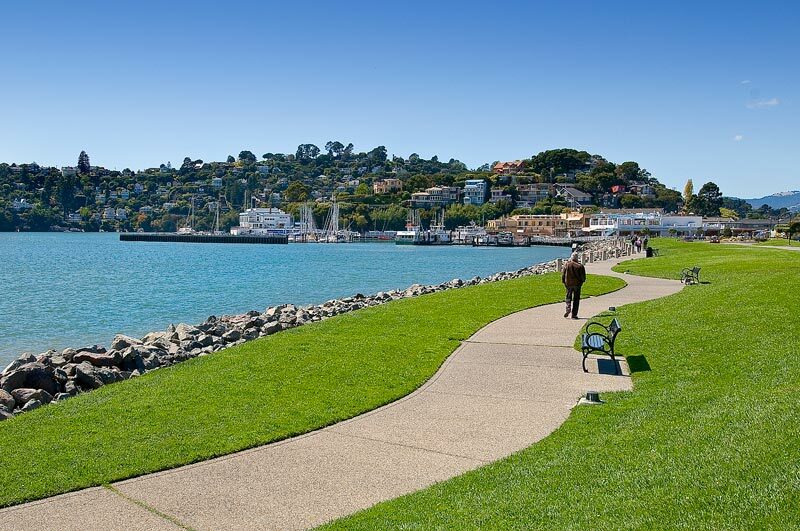 On weekends, the parks fill up with soccer players of all ages. 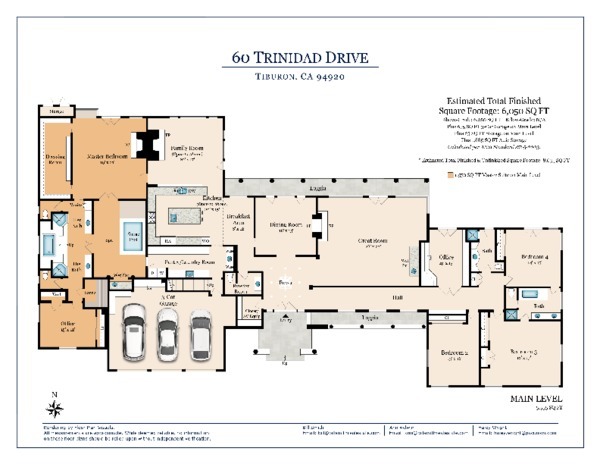 Timmers Landing is an exclusive gated waterfront community and Homeowners Association adjacent to the waterfront neighborhood of Paradise Cay. 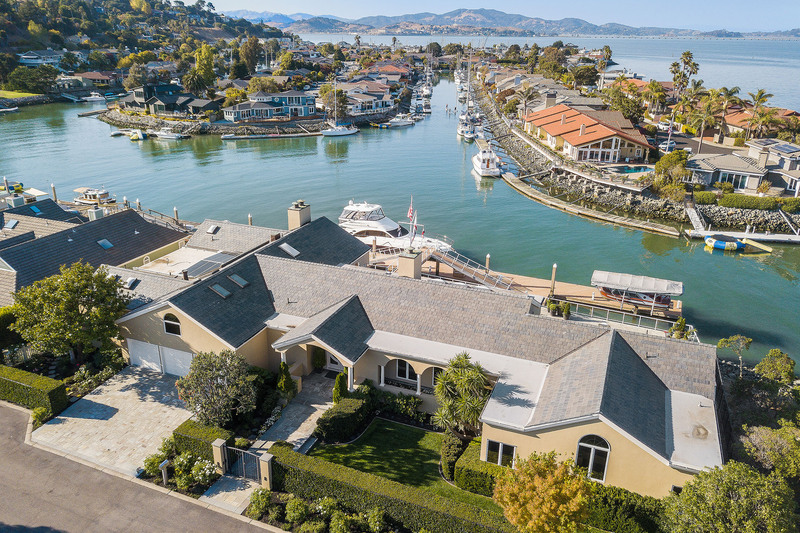 Surrounded by the San Francisco Bay, with the rolling Tiburon Hills as its backdrop, this incredibly unique and private community enjoys a Mediterranean climate, protected waterways, and a deepwater harbor. 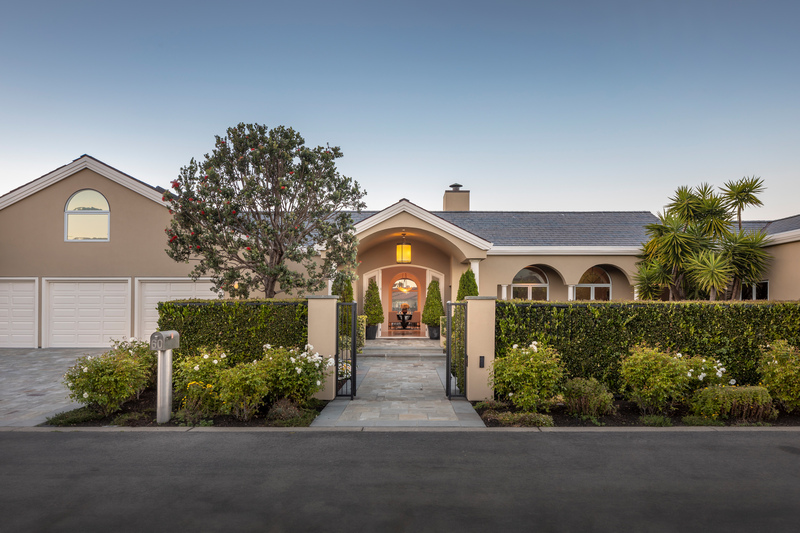 The neighborhood is located in the coveted Reed School District, with wide flat "family friendly" streets, controlled access, and a convenient school bus stop of its own. 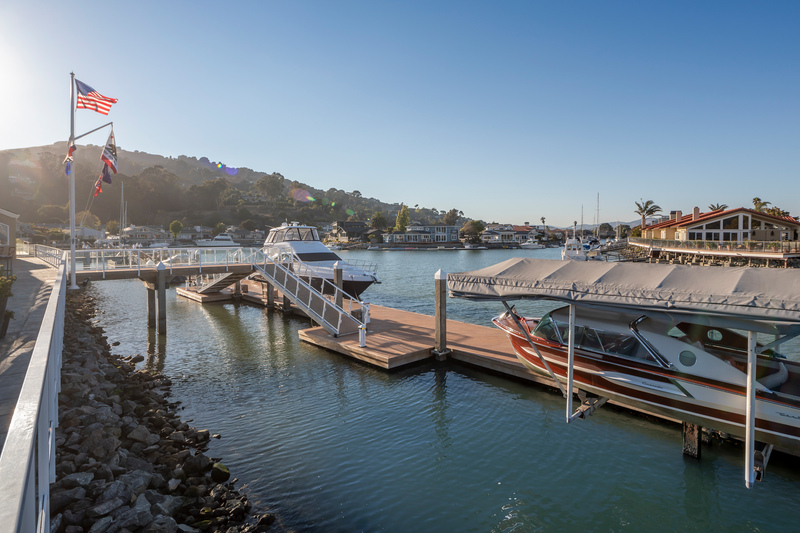 It is also an easy stroll to the Tiburon Yacht Club, where numerous events and parties are hosted by the neighborhood Homeowners Association. 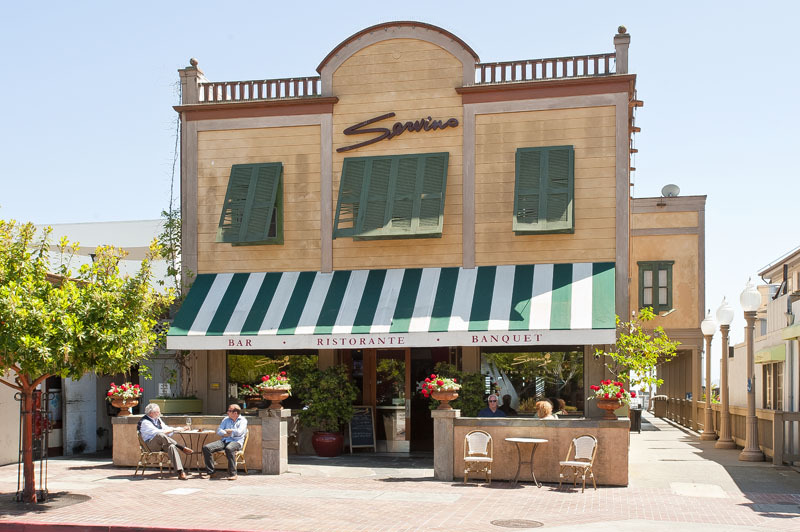 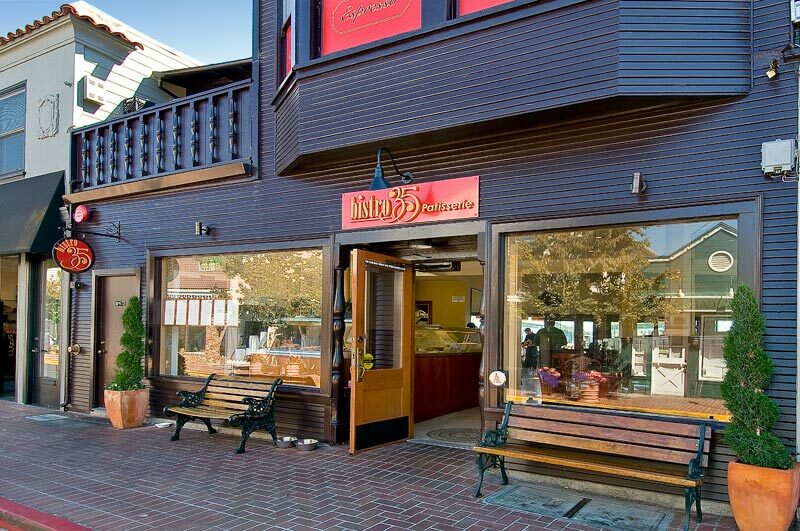 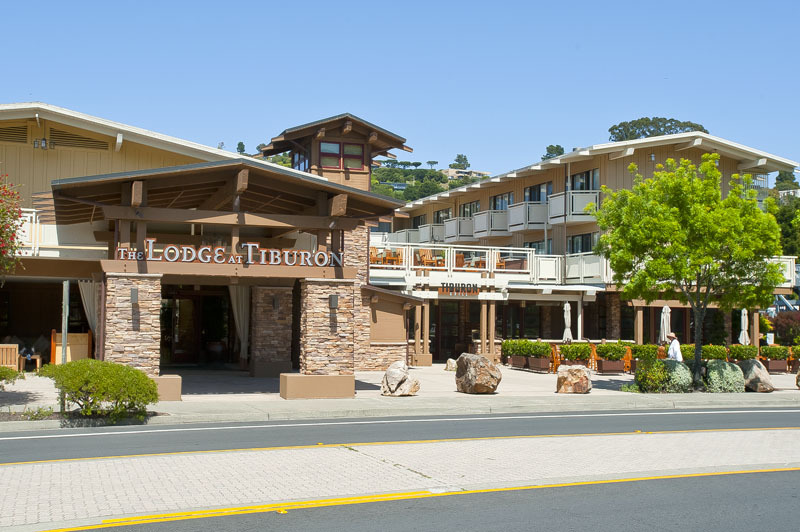 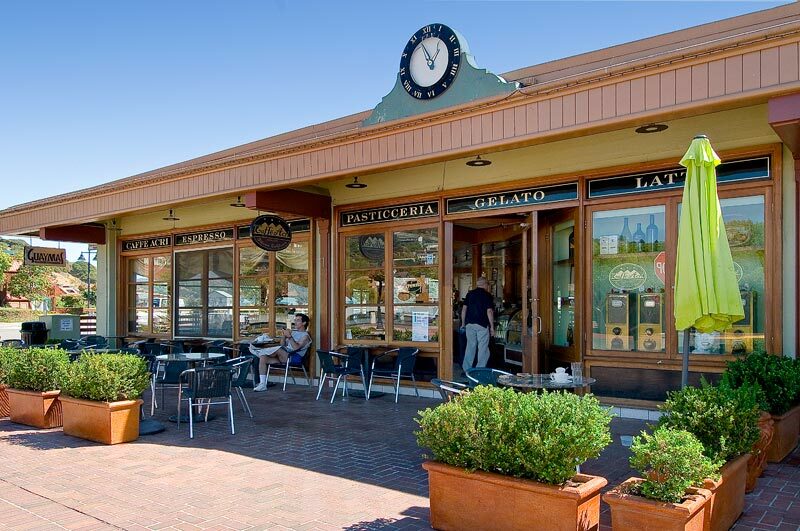 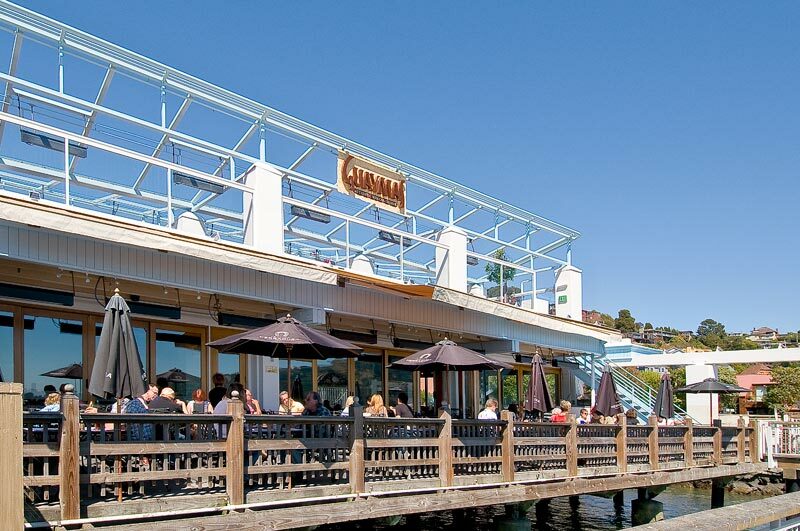 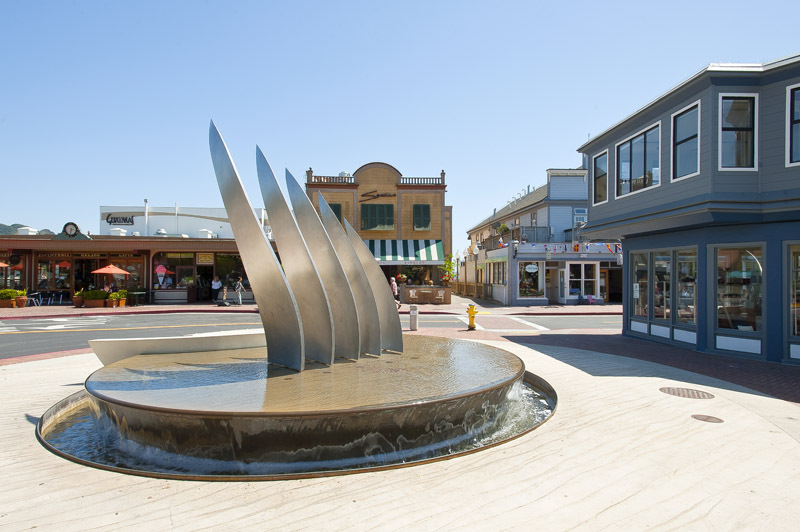 Downtown Tiburon and Corte Madera’s Village and Town Center are close by, and San Francisco is a mere ten-mile commute. 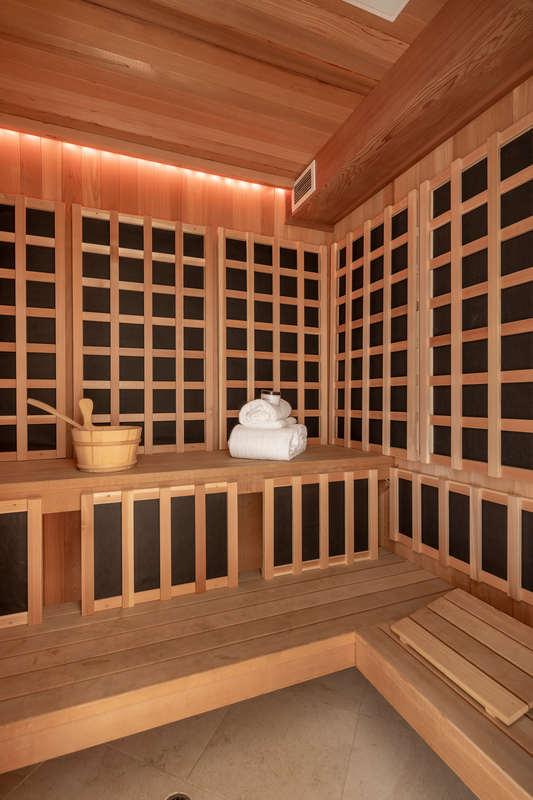 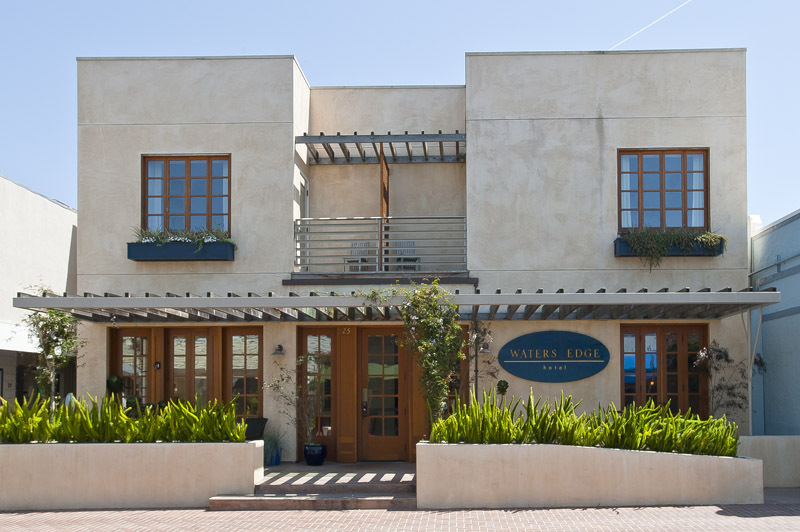 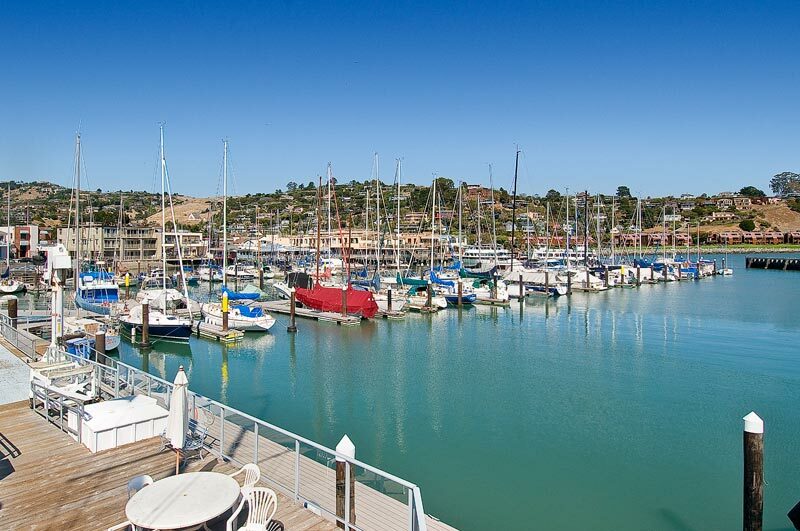 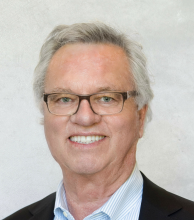 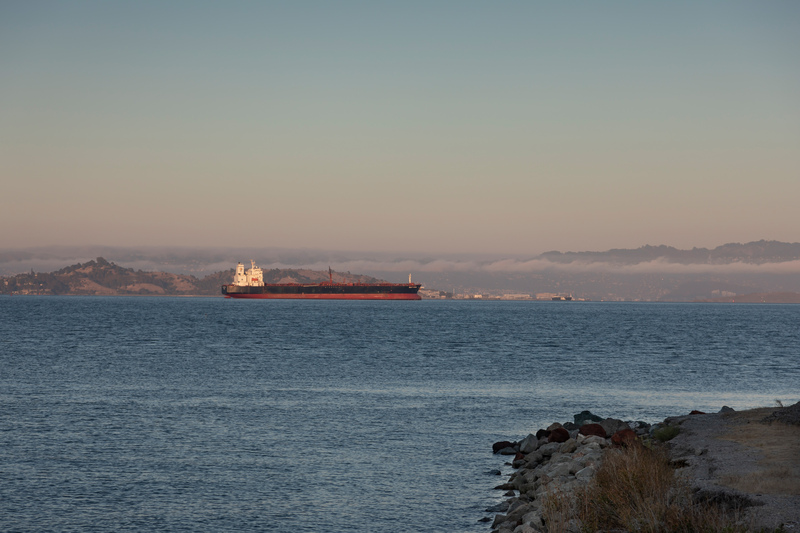 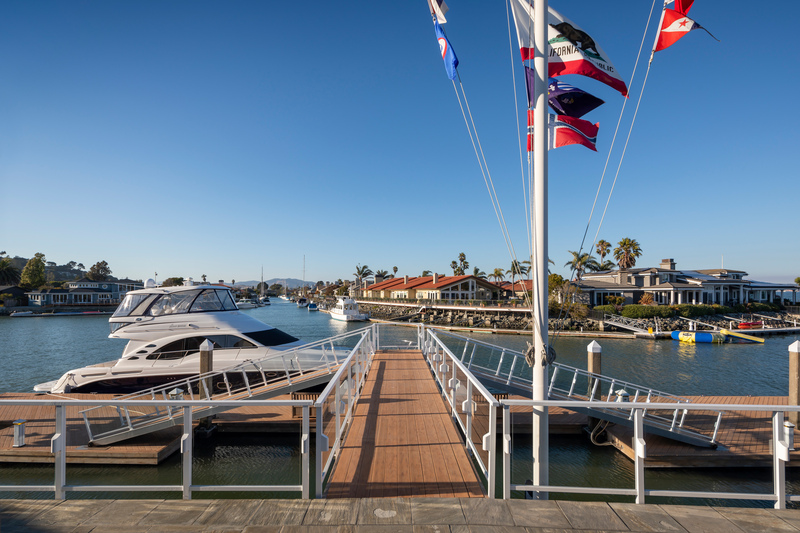 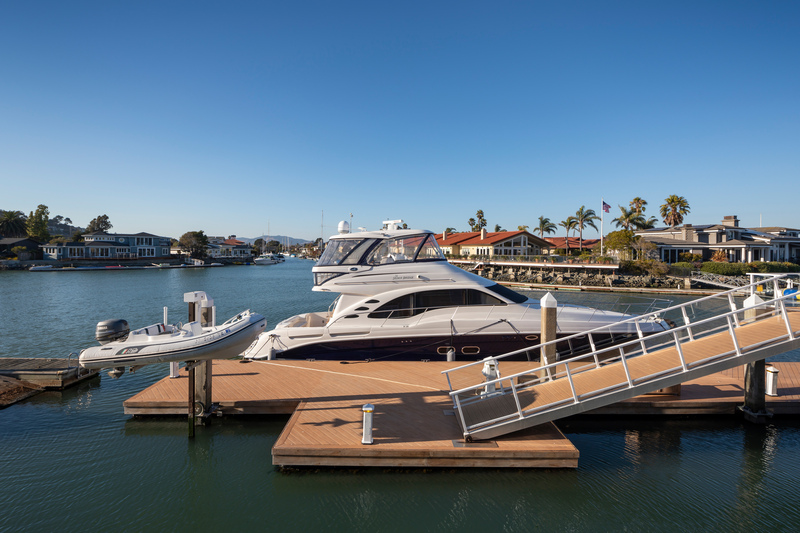 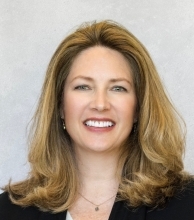 This community is a dream for water sport enthusiasts, families, and San Francisco executives.